New arrival of Bee My Love Solitaire diamond rings in store now. 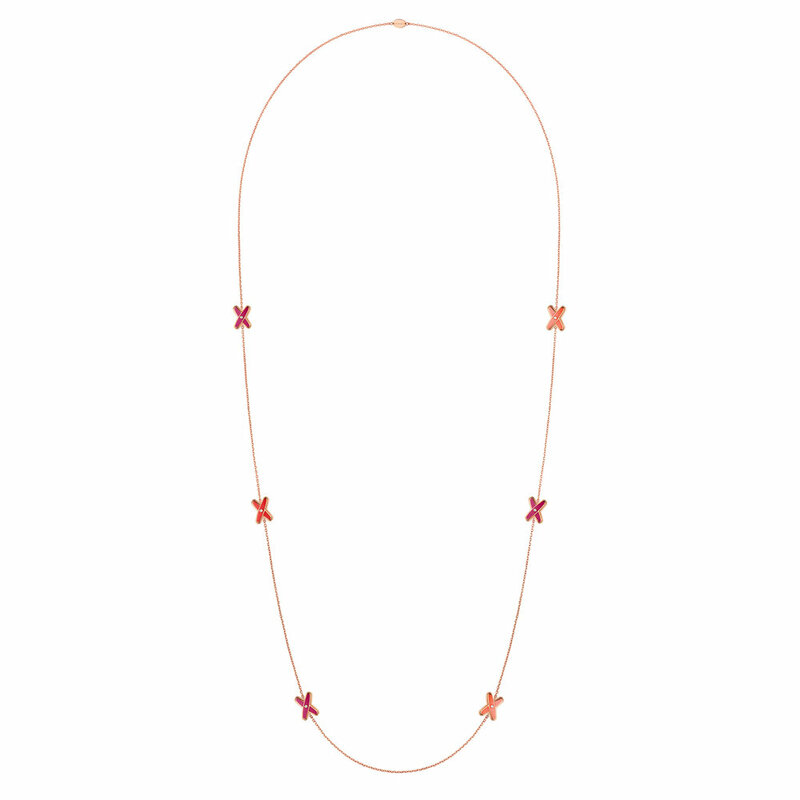 The latest chapter in Chaumet's story of Liens - the link between the past, present and future. 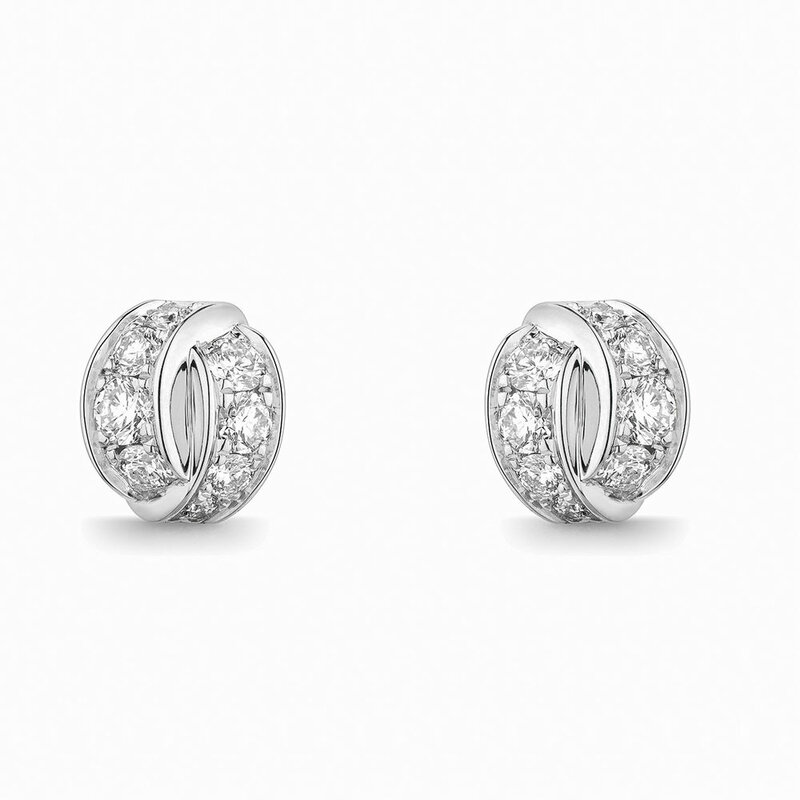 A ribbon of diamonds that unrolls and is tied with the lightest touch. Liens Seduction rings, pendants, earrings and bangles evoking a world of carefree and joyful seduction. 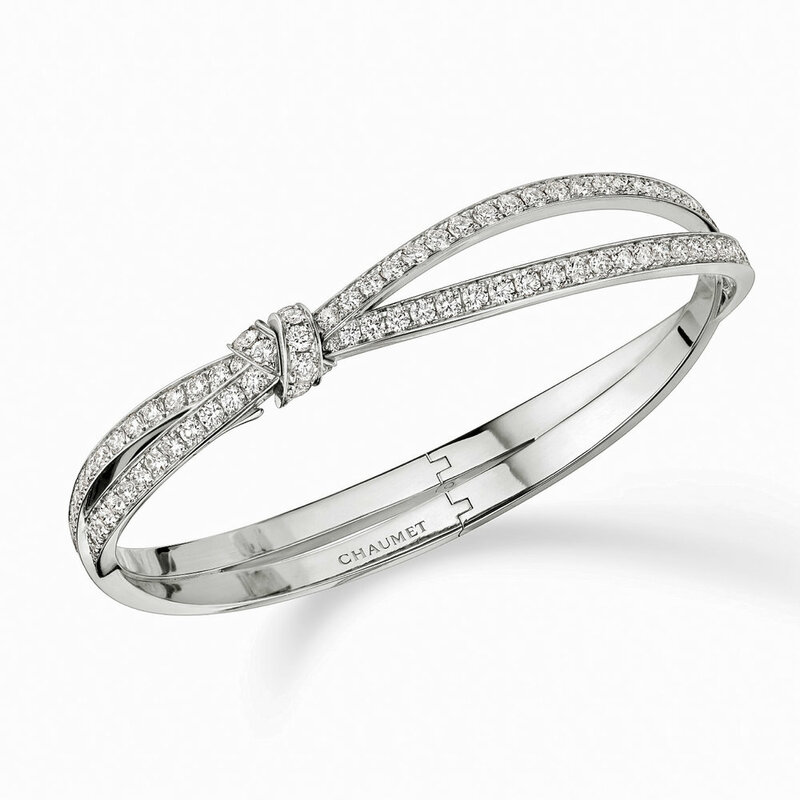 Chaumet launches new jewellery creations from its emblematic collections: Jeux de Liens, Hortensia and Joséphine. These precious and easy-to-wear pieces are showcased in a playful and graphic play on light, shadow and colour. The latest hue in Pasquale Bruni's feminine Bon Ton Collection has arrived at Hartfield. Precious amethyst, faceted into the five pointed Bon Ton flower, is surrounded by diamonds and set in 18 carat pink gold. 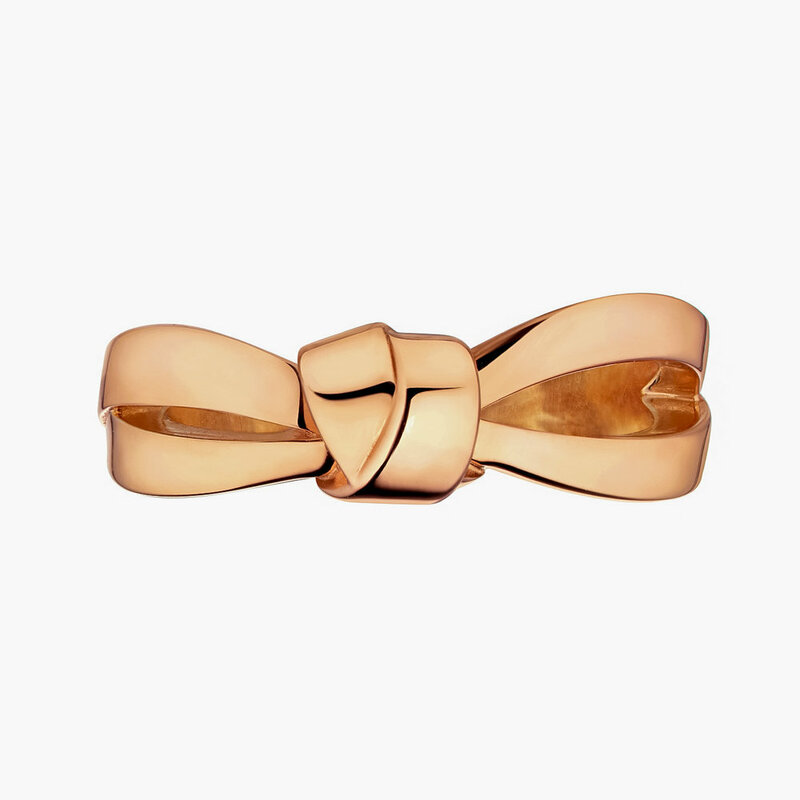 Wear it alone or combined in a bouquet for the finger with one or more rings from the Bon Ton range.